at the Brits in Laax, and was also 3rd in the half-pipe. 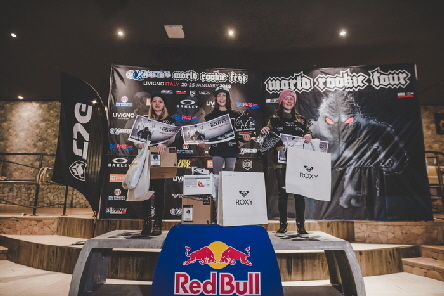 On the World Rookie Tour: 3rd in Switzerland, 1st in Livigno and 3rd in the Finals meant that Mia ended up as No.1 under-15 women. Click for more on Mia’s 2017-18 season. 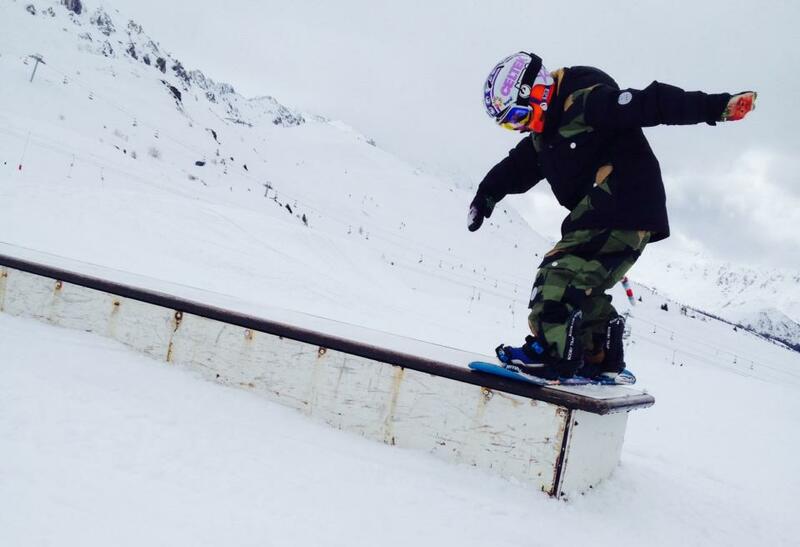 Well Done: Success for 10 year old Club freestyler Mia Brookes in the 2017 BRITS Championships at Laax in Switzerland. She won Gold in the under-12 Slopestyle, Boardercross and Half-pipe events. 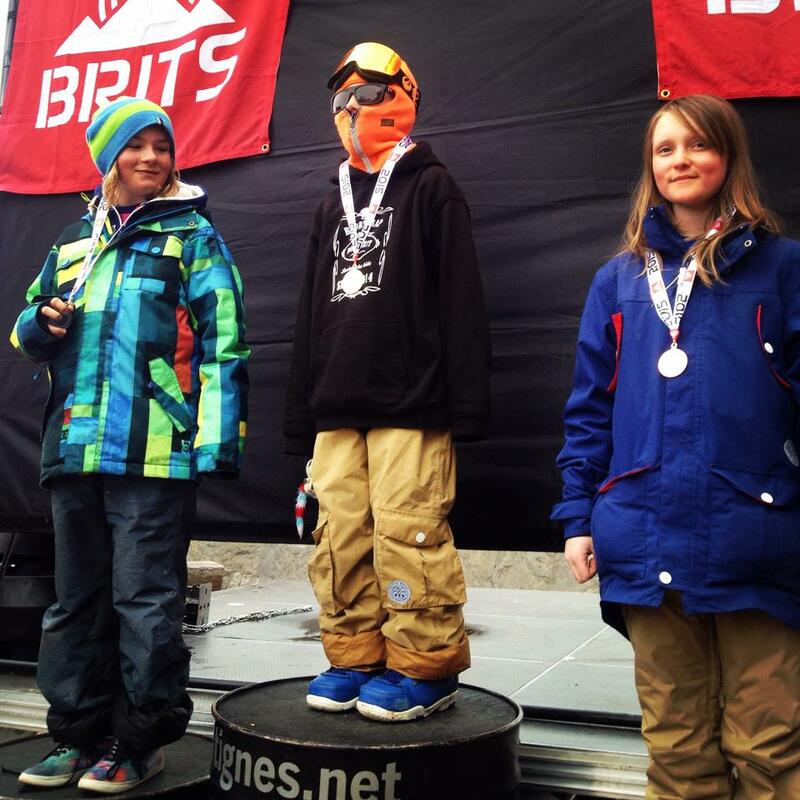 Mia at the 2015 English Slopestyle Champs. At the English Indoor Slopestyle Champs at Chill Factore on Sat. 6th of June, eight year old Mia Brookes was best of group for under-12 girls and also best overall female (all ages) - wow! Pics by Dave Allen, snowsport photographer. Mia at the 2015 Brits in Tignes. 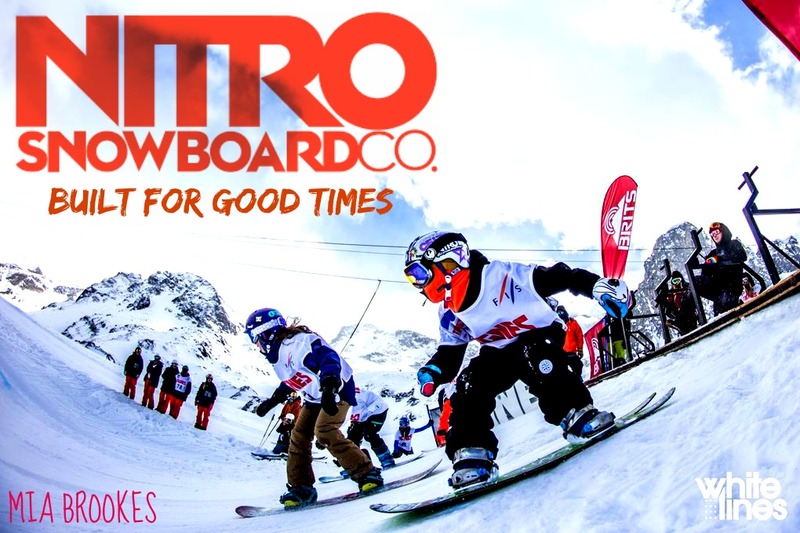 At the 2015 BRITS competition in Tignes, France, 8-year old member Mia Brookes won 3 medals in the under-12 category: Gold in the Half-Pipe, Gold in the Boardercross and Bronze in the Slopestyle! Well done Mia!